Heavy Duty Roadside Assistance Companies on Towing.com. Find Heavy Duty Roadside Assistance Services easier than ever before. 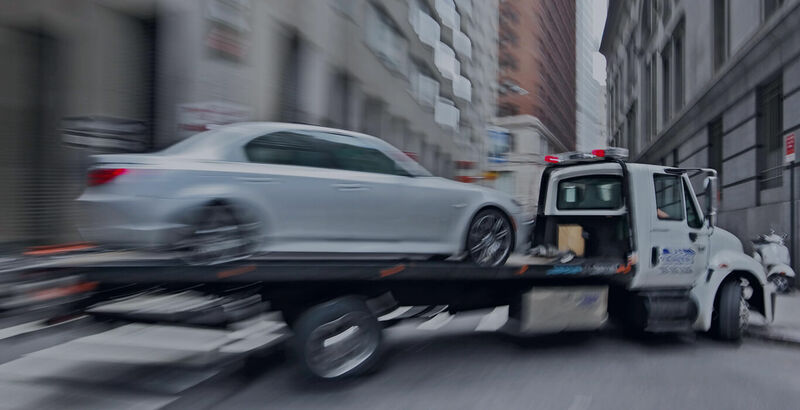 Heavy Duty Roadside Assistance Companies and Services that are featured in your area can be found instantly on Towing.com! Get help from featured independent Heavy Duty Roadside Assistance Service professionals.